Evelyn and her family live in poverty in a village that sits at the base of an active volcano. In this region, the terrain makes gardening difficult and steady jobs are hard to find. 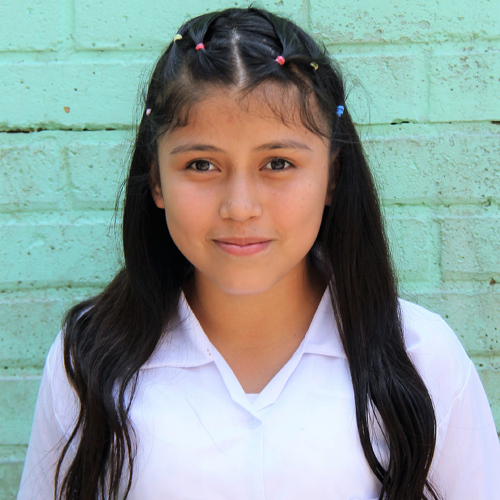 Now that she is enrolled at Kids Alive, Evelyn is greatly benefitting from 2 nutritious meals a day and an education that gives hope for the future. Math is her favorite class and she loves to dance in her free time.